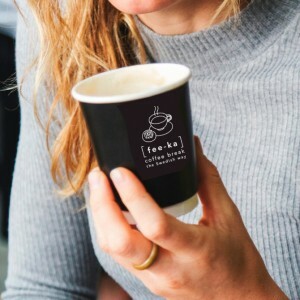 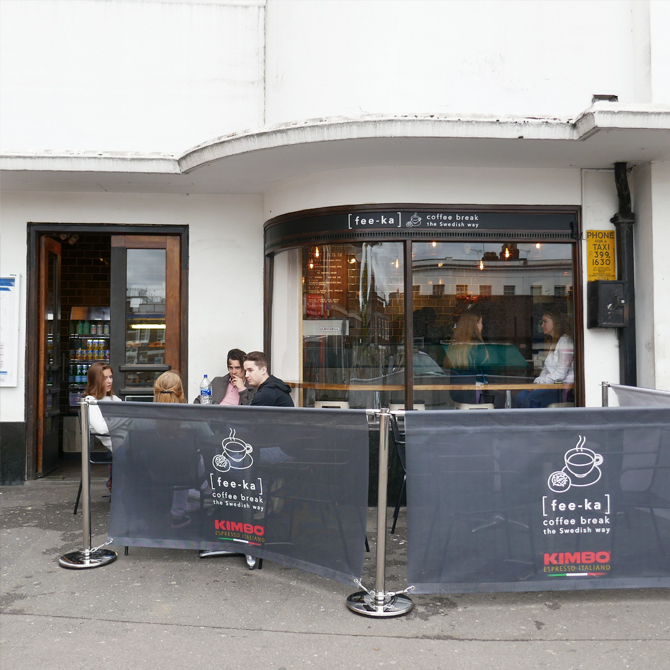 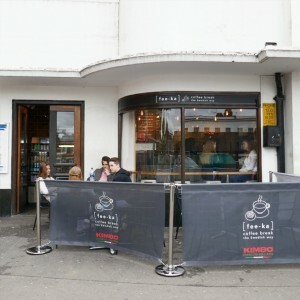 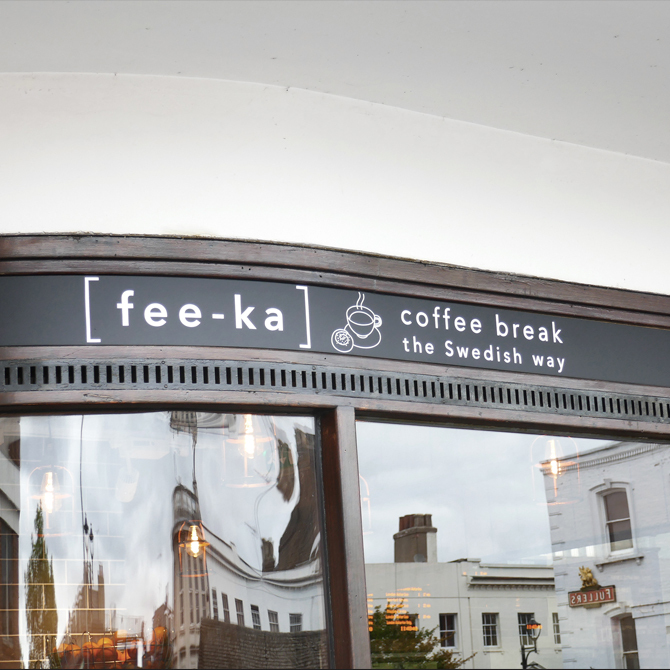 Logo design for [fee-ka], South London coffee place at Surbiton Station, opened in Summer 2018. 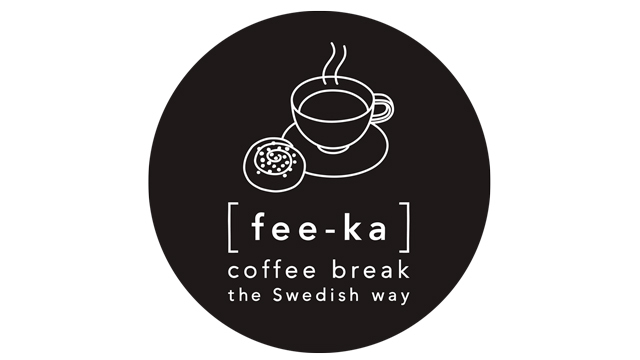 The name [fee-ka] comes from the pronunciation of fika, the Swedish word for coffee break. 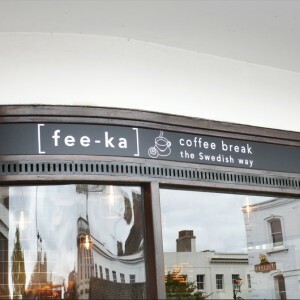 For more pics and updates you can follow them on instagram.